This Outdoor Oven shape of protable box can be folded like a case. All of them settle two lifting handle for move. The bbq Grill Oven is not a sealed box but with air hole for entering the air when start fire. The Barbecue Grill Rack is easy to set up and tear down. No need screw, just open it and simply assemble, put the Grill Rack on the oven, so that the Barbecue Grill Oven is finished and star to bbq party.Just fold it as a case and ready to go picnic.Using with Wire Grill Brush ,it is a good partner to clean. 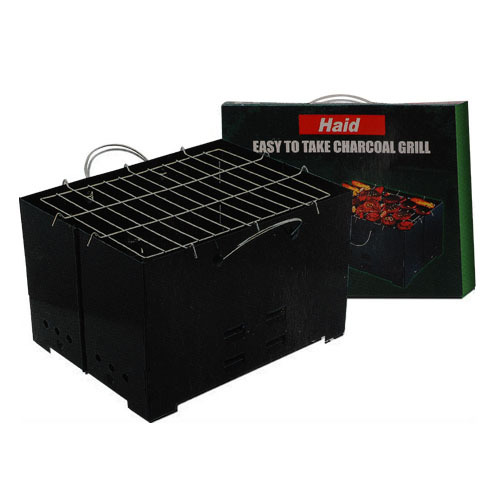 Looking for ideal Folded Charcoal Grill Box Manufacturer & supplier ? We have a wide selection at great prices to help you get creative. 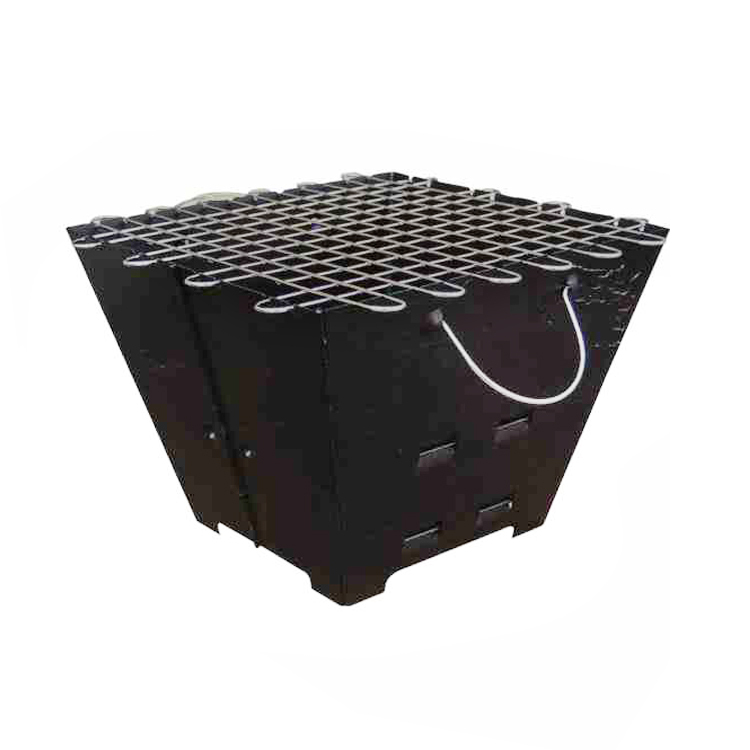 All the Folding Charcoal Grill Box are quality guaranteed. We are China Origin Factory of Barbecue Grill Oven for Picnic. If you have any question, please feel free to contact us.